Bitcoin is breaking through $15,000 milestone and has been rising by more than $1,000 a week for several weeks. Why are so many people apparently crazy about cryptocurrency? 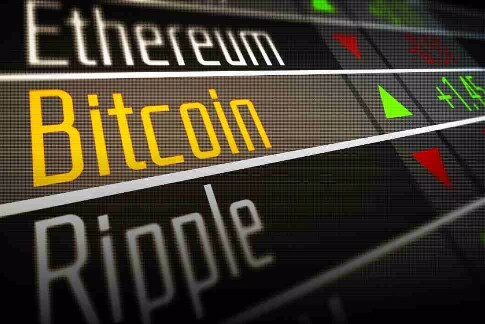 How can an investor invest in Bitcoin and other cryptocurrencies such as Ethereum, Ripple and Litecoin? Cryptocurrencies are Blockchain-based. Blockchain is about the idea of decentralisation, using distributed, public ledger payments technology. If this should prove to be as efficient, scalable, and secure as its advocates claim, it could seriously disrupt the legacy payment systems currently operated by banks, in the same way as the internet has disrupted traditional media, communication and advertising. The central idea of Blockchain is that the previously powerful intermediaries become redundant in making transactions, deals and transferring money. It is no longer necessary to use a bank or other payment service provider. There are four principal ways to invest in cryptocurrencies. Many cryptocurrencies work on the ‘proof-of-work’ principle. This means they need miners, who verify cryptocurrency transactions. 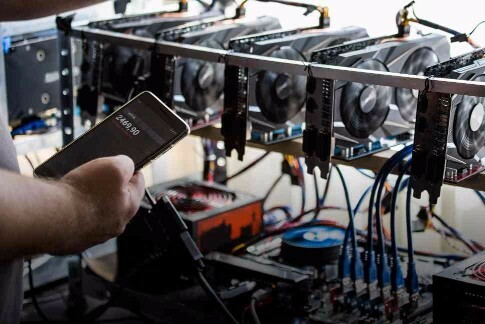 Miners are paid to verify transactions on their cryptocurrency network. To start mining, you need to acquire hardware with high-performance processors to make the necessary calculations. When choosing your hardware, pay attention to such issues as performance, price and electricity consumption. You can also mine using cloud mining pools. It is not easy to start mining from scratch. 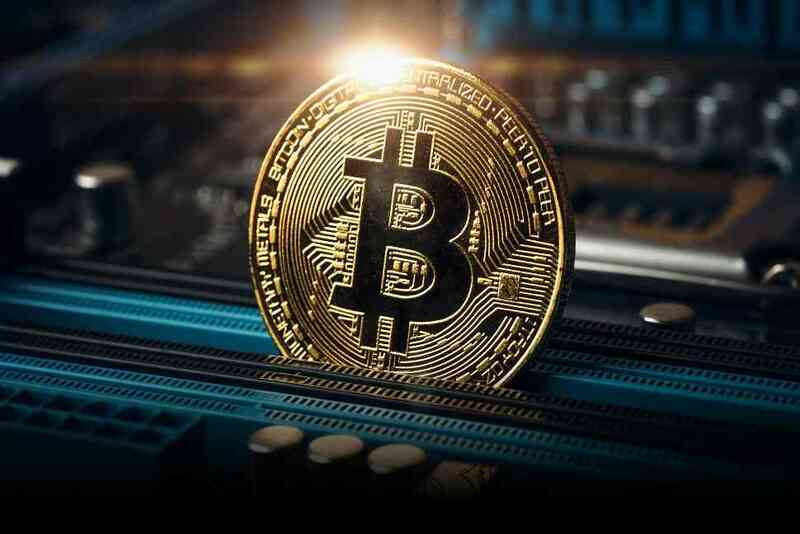 But acquiring the necessary experience and knowledge will enable you to receive an income in Bitcoin or another cryptocurrency on a regular basis. ICO (initial coin offerings) sound similar to IPOs (initial public offerings) of company shares. However, they are markedly different. 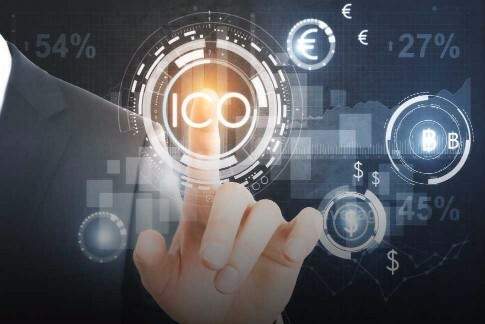 Unlike an IPO, an ICO offers no legal rights or claims to any underlying assets. With an IPO, an investor has part ownership in a company through shareholdings, or buy coins, which can appreciate in value should the business prove successful. However, as projects funded through ICOs are typically early-stage startups many of them have no MVP (minimum viable product). This means there is always a high risk that the company will fail and investors will lose their money. In addition, because ICOs are not regulated, there is no redress if money has been unwittingly lent to a fraudulent business. 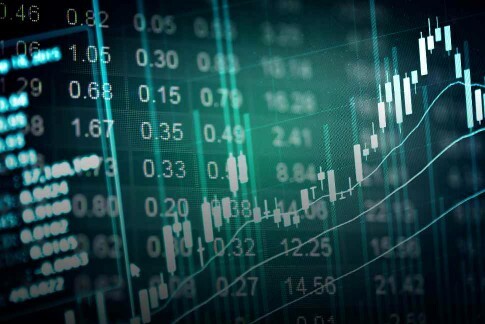 To start trading you need to choose a crypto market of which are many all over the world. Equipped with a crypto wallet, you will be able to buy and sell real cryptocurrencies. Buying, holding and then selling to crystallise a profit, is a similar principle to investing in shares or commodities. However, trading cryptocurrencies involves risks that are not always associated with traditional asset classes. Many crypto markets are located in risky jurisdictions with no regulator to control them and guarantee trader rights. It is just as possible to lose money trading as to make profits. While no one can never predict market price movements, many people claim there is huge potential for Bitcoin to be worth $100,000 or even more. One of the reasons, they say, is the limited supply, though the recent 'forking' of Bitcoin to create Bitcoin Cash slightly undermines confidence that this will remain so. If the rules are to be believed, there can only ever be 21m true Bitcoins, out of which nearly 20% are dead bitcoins (trapped in lost crypto wallets). Others say that Bitcoin has all the signs of a classic bubble, comparing it with silver in the1980s, dot.com stocks in the late 1990s or tulip mania in Holland in the 1630s. 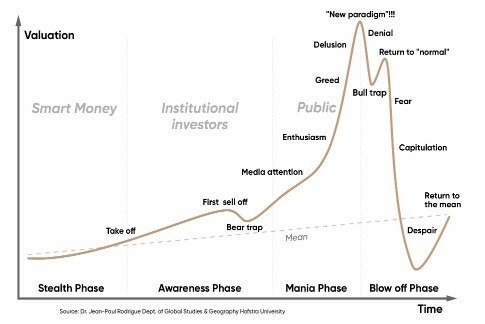 Down the centuries, investors have seen markets crash spectacularly as a speculative bubble bursts. This is what a classic bubble graph looks like. There is little doubt that cryptocurrencies are unusually risky compared with more traditional asset classes. For one thing, they are always susceptible to hacking. When the now defunct Mt. Gox exchange was hacked in 2014, around 850,000 Bitcoins went missing. The decentralised nature of cryptocurrency can thus be a curse as well as a blessing. When you trade CFDs (contracts for difference), you do not own the cryptocurrency itself. But you can trade it as prices change. You can go either short or long. Going long means first buying at one price and later selling for a higher price. You benefit from the price increase. Going short enables investors to also benefit from falling prices. First by selling at one price, closing the circle of the deal and then making profit by buying later at a lower price. This can be done using CFDs. Many brokers provide the opportunity to trade CFDs on cryptocurrencies, but it is important that the investor chooses a regulated broker. For instance, Capital.com, a CySEC-regulated broker, offers trading in Bitcoin, Litecoin, Ethereum and Ripple. Capital.com is known for having an easy-to-use intuitive interface platform available on desktop, IOS and Android version. All you need to join the cryptocurrency world is your smartphone. Capital.com provides leverage for cryptocurrencies of up to 1:5. This means that buying CFD for 1 BTC, enables you to trade 5 BTCs. Moreover, you can open a position on Bitcoin for as little as $20, as you can start trading from just BTC 0.01. Tight spreads and the absence of trading commissions are also a plus. You must remember that you trade at your own risk. You can lose all your invested capital once you begin trading. So we will finish this section with one more good tip that is as applicable to cryptocurrency as it is to other assets. Do not in any circumstances trade with money which you cannot afford to lose!